The hardware of the FC is based on Naze 32, test firmware is cleanflight Naze V1.9.0 and V1.8.1. something like 5cm will be better. No binding button on the board. 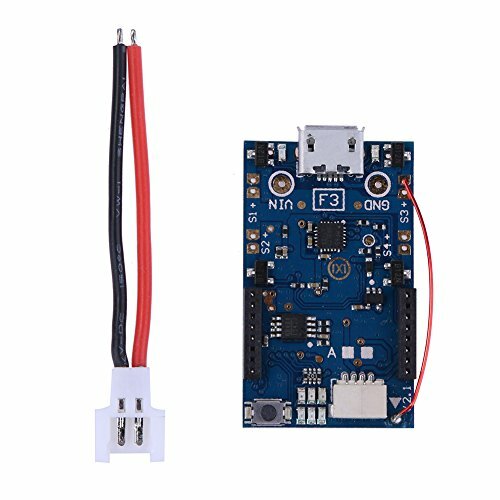 The hardware of the FC is based on Naze 3 test firmware is cleanflight Naze V9.0 and V8. View More In Baby & Toddler Toys. If you have any questions about this product by Iainstars, contact us by completing and submitting the form below. If you are looking for a specif part number, please include it with your message.